Time to prepare for the big 3.0.0 update. Nintendo appears to have dropped new info about a new mode coming to Super Smash Bros. 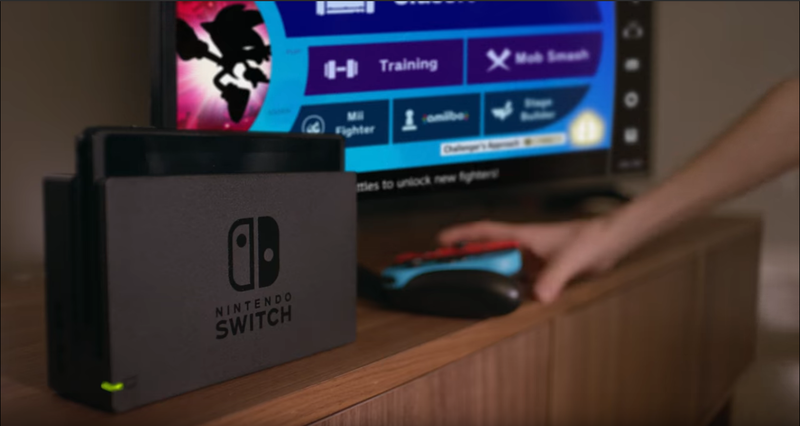 Ultimate through its latest ad for the game. Three seconds into the new video, a short shot of the Nintendo Switch next to a TV revealed a new fan-favorite mode that fans of the series have come to love in the background. That mode, is, of course, Stage Builder. Stage Builder gives players the tools to create a stage from scratch and then use that stage to battle with friends. Some players have used the mode to create obstacle courses and practise stages to test out characters. The mode is likely to be included in the big version 3.0.0 patch that Nintendo teased some time ago. The big patch is also likely to be released alongside the second DLC character for Ultimate, which is Joker from the Persona series. The release date for the big patch has not been announced. Joker was teased to come out sometime in April, however, so we could potentially hear more about the update and DLC character sometime in the future.